The strike range has an Air-Contour foam back which reduces contact area, keeping you cool on those warmer days. The soft, pre-formed foam and ultra-lightweight AdaptiveFit™ harness gives a supreme carrying comfort on your shoulders. FRONT ZIP POCKET… Quick access front pocket, offering on the go access to small items. 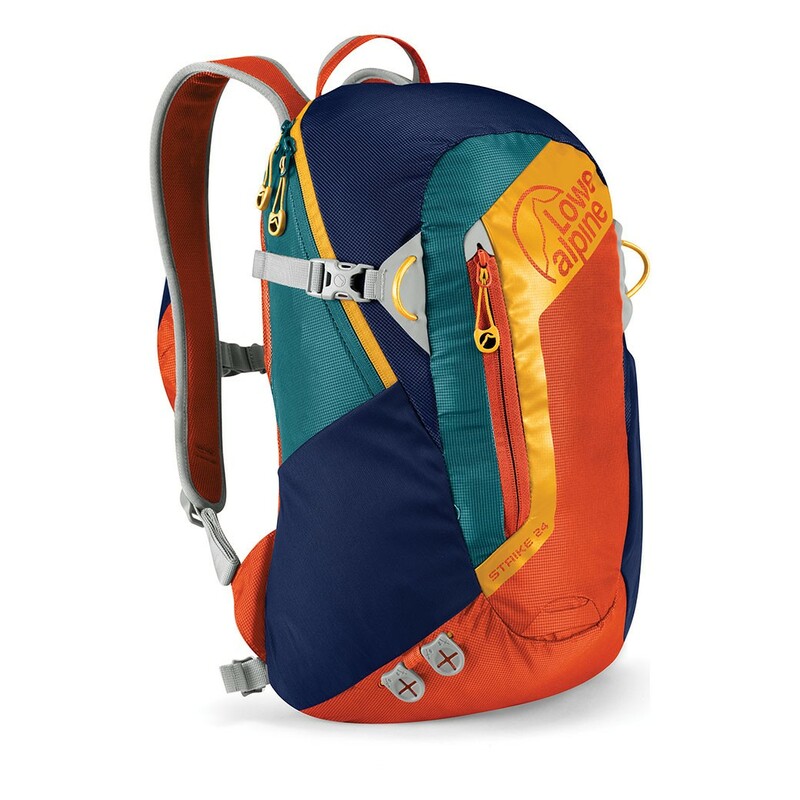 SIDE COMPRESSION STRAPS… Reduces redundant internal volume therefore stabilizing a semiloaded pack, ensuring maximum carrying comfort.